@doug How to find the perfect temperature for your 3D prints! Snapmaker What should I do if the filament is broken in the 3D Printing Module? Snapmaker What should I do if the first layer does not stick to the heated bed? Snapmaker What should I do if the laser engraving module cannot work anymore? @doug Reviewing 30 different filaments! What might cause these effects? Absolutely brilliant, thanks for your effort in creating this. I am sure it will help many users. My apologies, I shall take more care next time. Sometimes even old dogs can learn new tricks. I can’t take credit for the CNC Dust Fence because I just found it while exploring Snapmaker related things, but thanks for adding it. I do think it’s the best option currently on Thingiverse for people who don’t have a larger printer to make the original design. However, I could upload a remix with all pieces in one STL: they can be printed all at once on the Snapmaker. Thanks for summarizing and sharing these useful links. I still think it a good idea to have a references page of useful links on your web site. I have noticed that not all forum users are aware of the SnapLink topic and I have pointed a number of users to it. Also many users on the Facebook User Group are not aware of it. Yeah, it’s a big treasure that what our users have made. We should take good use of it. Thanks. Yes I agree, many forum users don’t explore everything on the forum like a few of us do! There’s a ton of useful links for a newbie like me. Dear all, I’ve added a very cool puzzle I designed for the MyMiniFactory challenge. Easy print for your SnapMaker without support or any raft settings. @doug Can you please helping me out ? I’m trying the cnc router now for the first time, but I definitely don’t know where to start ! I can’t find my assets folder in F360 to add the snapmaker file, although I’ve watched different yt movies, it looks like this free student version isn’t able to change my settings ? I can’t unfold the file I got from the snapmaker documents folder, ?! Why isn’t it in a zip instead of this rare .tar.gz file ? How does this work. Is there another way to start with F360, without updating the software with snapmaker settings ? A similar system setting that wwould work ? So, I’ve an image, how do I get it ready for cnc milling? Which kind of CNC milling do I have to choose? 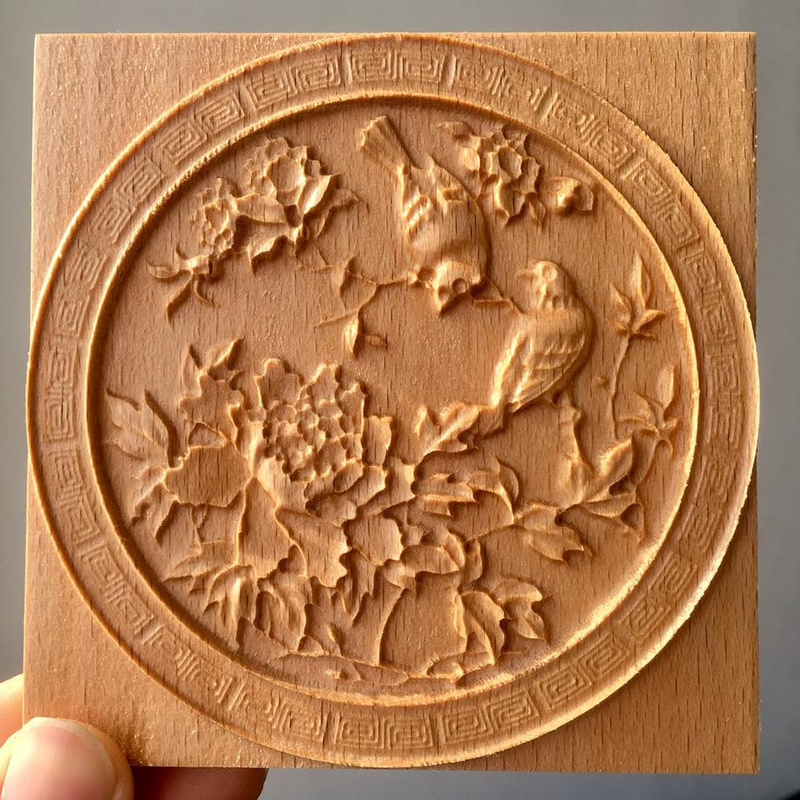 Am I able to change the scale of the image, like I can using the laser engraving software/section ?! @Rainie I think the CNC module is by far the hardest part of the Snapmaker to understand, I hope truly you, Snapmaker in General, make it more easy for absolute beginners to start with cnc milling, because I red the installation wizzard a couple of times, watched video’s and still don’t know what to do… it is demotivating to get this thing (and myself ) to work.